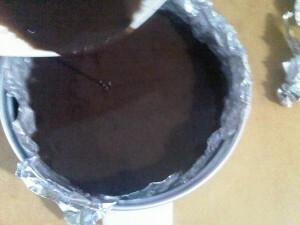 I made steamed chocolate cake weeks ago. It was the first cake I made so I was really happy that my kids and husband love it. 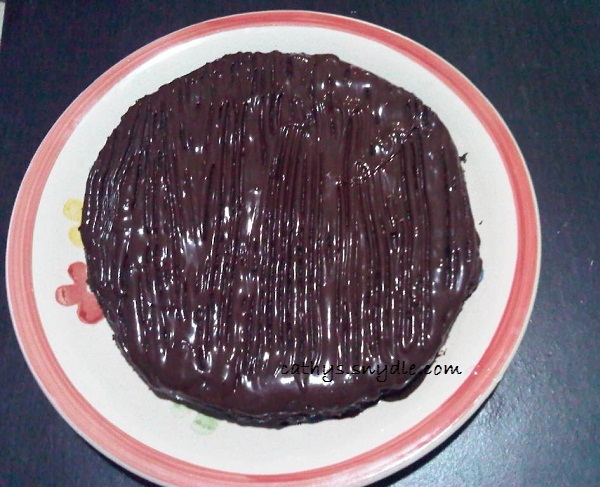 So, I am sharing my steamed chocolate cake recipe to help those who want to try baking or steaming cakes. This chocolate cake recipe is easy, quick and easy on the pocket. Since I was a kid, I love watching cooking shows. I always wanted to learn how to bake a cake ever since I watched my aunt bake a cake for Christmas, ages ago. LOL! But, I don’t have the equipment to bake a cake. I don’t have either an oven or a mixer, both a necessity in baking. 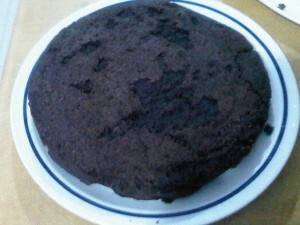 So, when I discovered that it is possible to make a cake without baking I decided to make a steamed chocolate cake. Everyone loves chocolate. In fact, I know not many people can resist a good chocolate cake, which is why I decided to start with steamed chocolate cake. This cake will not be the last because now that I have steamed my first cake. I will try other steamed cake recipes that I could find online. 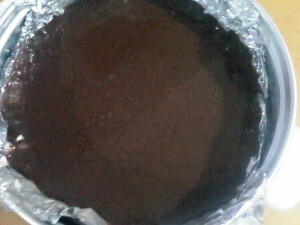 Anyway, here is my version of steamed chocolate cake recipe, happy steaming. 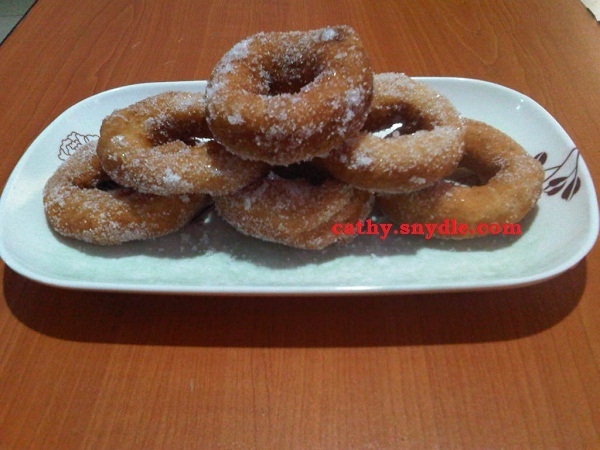 In a large bowl, combine milk, sugar, butter and eggs. Mix well and set aside. 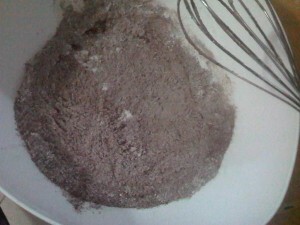 In another bowl, combine flour, baking soda, baking powder and cocoa. Slowly pour the milk and sugar mixture into the flour mixture. Mix well. Get the instant coffee and dissolved in water. 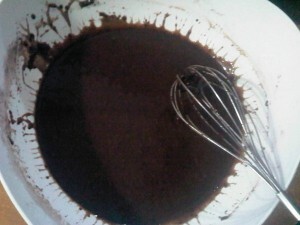 Add into the cake mixture. Next, greased the baking pan and pour the cake batter. Cover with aluminum foil to keep the water vapor away from the cake while steaming. 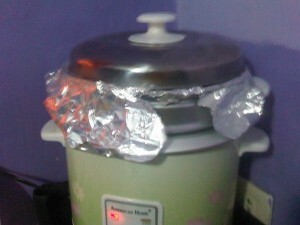 (I don’t have baking pans yet, so i just covered the steamer that comes with the rice cooker with aluminum foil). Tap the rice cooker to get the air out and steam the cake in a rice cooker for about 20 minutes or till chocolate cake is done. 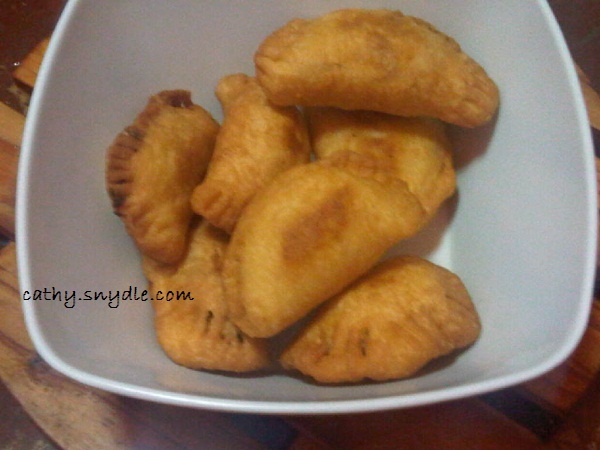 Once done, removed from the rice cooker and set aside to cool. Let the cake rest for 15 minutes. After 15 minutes, get the cake out of the baking pan. (I didn’t greased the aluminum foil so the cake got stuck) LOL! But if you do have a baking pan and have greased it, the cake will look different. Trust me, i know because my other cakes looks gorgeous. I already invested in baking pans. By the way, my ganache was made with milk instead of the usual cream. In the Philippines, cream is very expensive so I have to try other alternatives. It work and taste great that my cake is gone in just 5 minutes. 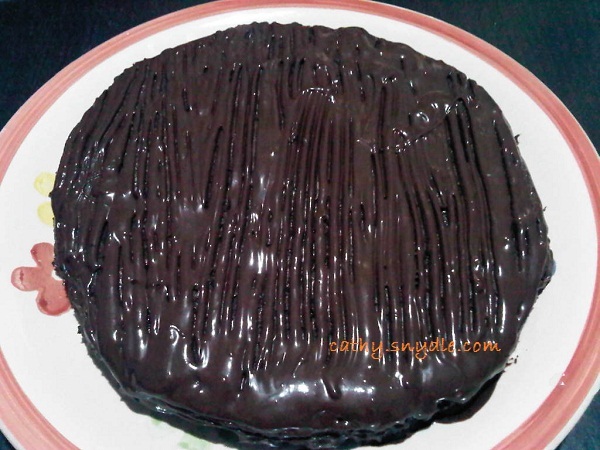 Thanks for dropping by and checking out my steamed chocolate cake.